Facebook chat now on Meebo, officially! 1) You get special status options like always idle and invisible which are not available on Facebook Interface Chat. 2) You can share links with your friends right from the Meebo Chat widget. 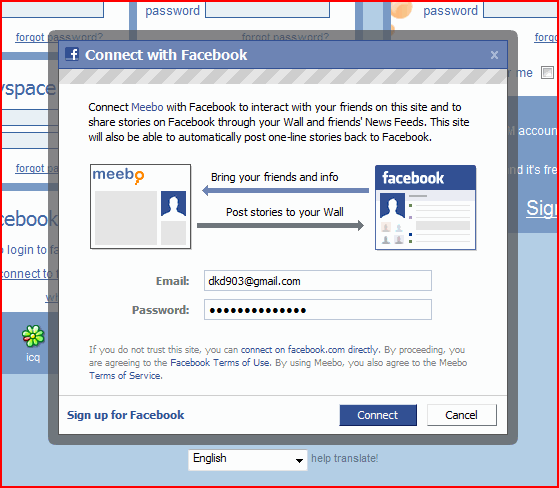 3) If you are a Yahoo messenger fan then, you can get Yahoo messenger like interface right from inside Meebo. Check out these screenshots or directly jump to the Meebo+Facebook page.